Guruji this time has brought you premium puzzle and mind games for android. As you all know Guruji has always made all efforts to provide you best games to play and enjoy gaming on android. These puzzle, mind-boggling games are fun to play yet sometimes frustrating because you don't have any idea of what to do next? Mostly Puzzle games are played with trial and error method and gradually you learn to crack the puzzle or mechanism followed in the game. 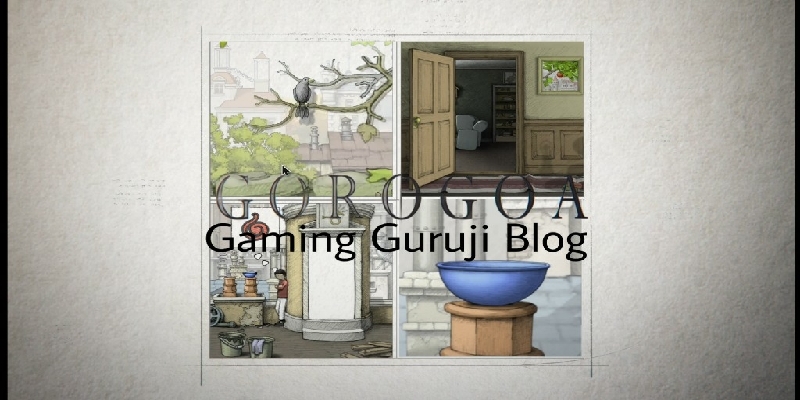 But there is one game Gorogoa,where you have no idea for solving the puzzle, only help you get is from images shown in the game but still I've to go to Youtube for help. Other games you can play and move ahead as you continue playing those games. Most important, these puzzle and mind games can be played by children too and I think by playing games like these, children will definitely improve their problem solving skill. So, let's see, why Guruji has chosen these premium puzzle games and what these mind games are all about. The Room : The Room Three is another premium puzzle game for android and there are 4 games in the room series game. 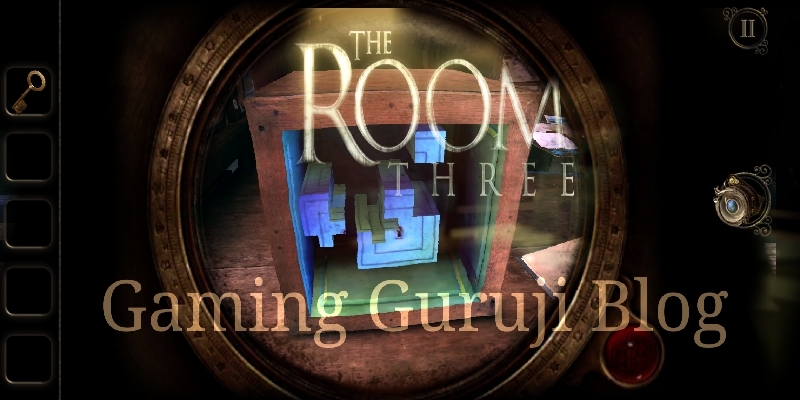 Gaming Guruji will give you the download link for the room three game and later the room old sins game link. This is a physical puzzle game in an awesome tactile world and you have to solve puzzles by navigating a series of trial devised by "The Craftsman". You can get this game from Play Store at $4(approx) or ₹270.00. 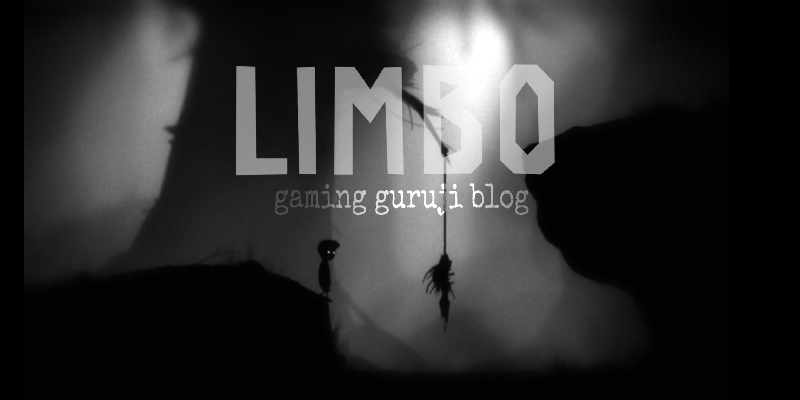 Limbo : Limbo is an adventurous puzzle game on android where player walks in dark and need to move ahead alive by saving himself from death trips,sharp needles and many more obstacles. You can move or handle things in game by going near and tap and hold on you right screen and then move. You can get this game from Play Store at $4.53 or ₹322.50. 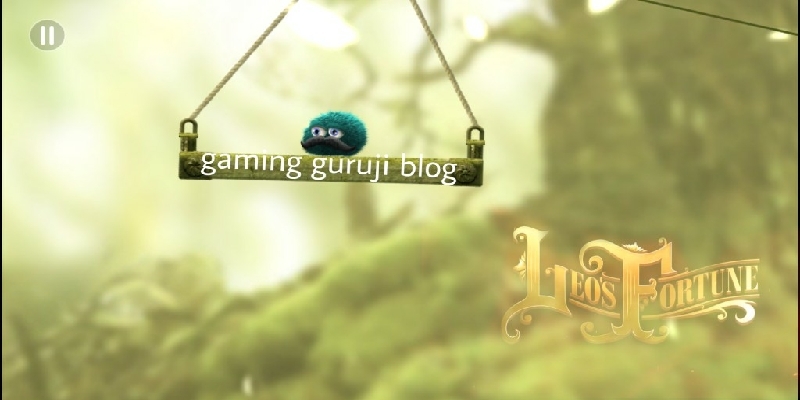 Leo's Fortune : This game Leo's Fortune is also an adventurous but physics based puzzle game and if you have played Badland than you can easily play game by understanding and solving hurdle and death mechanism that has been put on your way. There are 5 Acts or say map in the game,Fortune Lost,Cousin Victor's Loss,Aunt Olga's Fall,Uncle Sergej's Doom and A Heart of Gold, where you have to pass all levels in each act to play further. Leo's Fortune is available at Play store for $4.78 ₹340. Gorogoa : Guys this is most difficult and premium puzzle game on android I've ever found that will leave you frustrated.. Really there is nothing to help you, you've to use all your brain to solve puzzles and move ahead in the game.. I'd suggest you to please watch the gameplay once on youtube. Gorogoa is available on play store at around $4.78 or ₹340. Apart from above 3 amazing mind boggling puzzle games, Guruji has already provided you link of Lara Croft Go Game which is very nice premium and android play store editor choice game with good graphics and sound, so don't forget to check that out. OBB file of all the above android puzzle games need to be extracted or copy/cut and paste extracted folder into Android-Obb location.